The best coverage leading up to Daytime Emmy weekend. 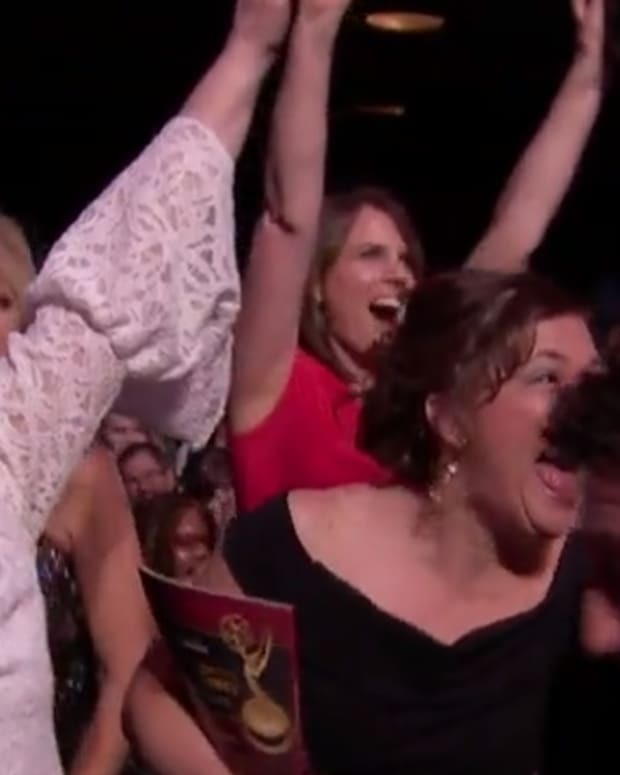 The 44th Annual Daytime Emmy Awards are this Sunday night and since we&apos;ve pretty much been as slow as molasses in January around here with suds news lately, I want to highlight some fun coverage from our soap peers. Venerable daytime drama bible Soap Opera Digest has interviews with the Outstanding Younger Actor and Outstanding Younger Actress nominees on their website. Our pals at SoapCentral.com , have chats up with Outstanding Supporting Actor nominee Steve Burton (ex-Dylan, The Young and the Restless) and Outstanding Younger Actress nominee Alyvia Alyn Lind. Hollywood awards show hub Goldderby.com has their annual list of expert predictions. MichaelFairmanSoaps.com has posted the nominated reels for Outstanding Lead Actor, Outstanding Lead Actress, Outstanding Supporting Actor and more. 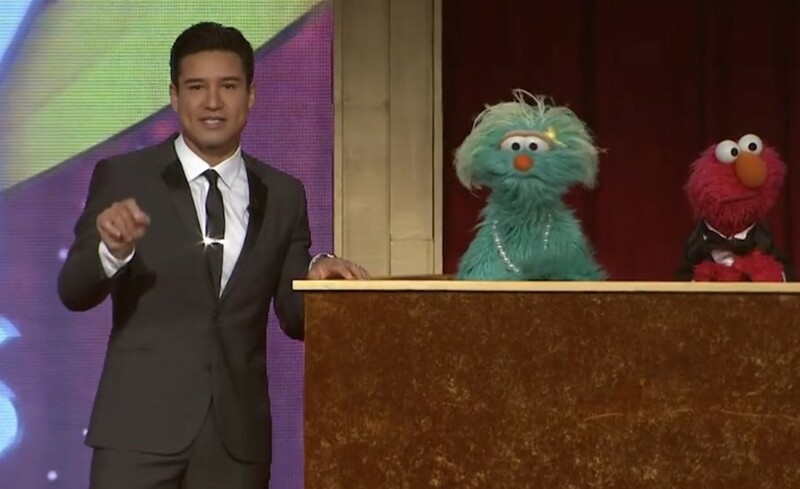 SerialScoop.com has all the buzz from another sudsy awards ceremony, the recent Indie Series Awards, where Daytime Emmy-winning sudser The Bay cleaned up. ABC Soaps in Depth has a fun flashback to the 2015 Daytime Emmys featuring General Hospital&apos;s Emme Rylan. 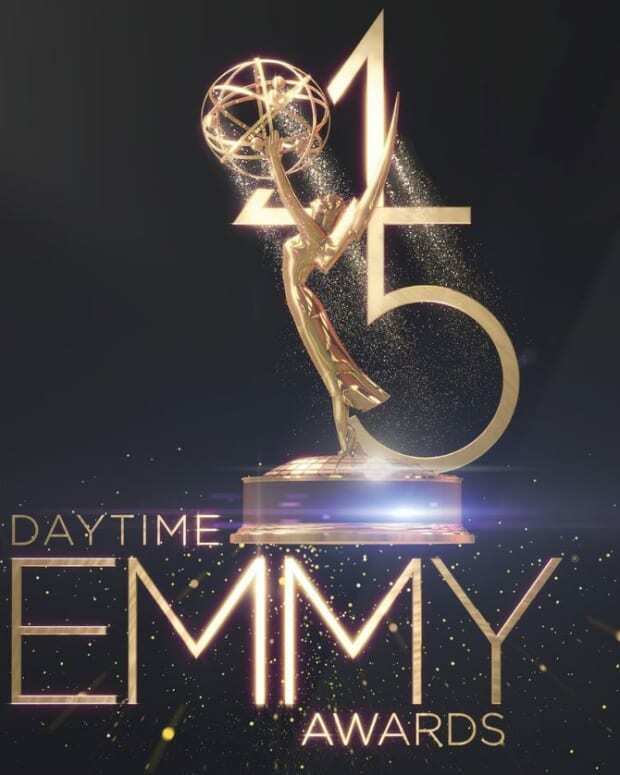 The 44th Annual Daytime Emmy Awards will be live-streamed on Facebook Live and Twitter this Sunday night beginning at 8 pm EST/5 PST.